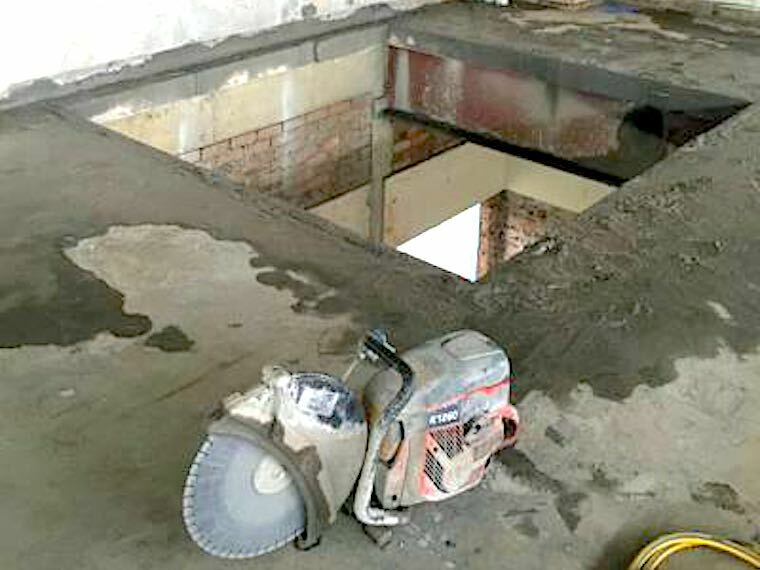 Concrete dust is an inevitable by-product of the concrete cutting process. 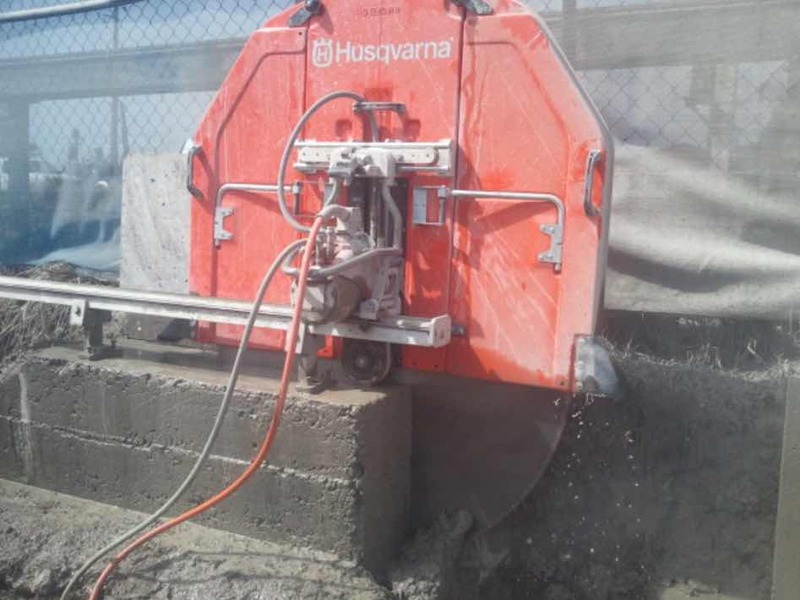 Saws, drills and grinders make their way through concrete creating fine particles of silica. When inhaled, these fine particles can cause irreparable damage to the lungs. 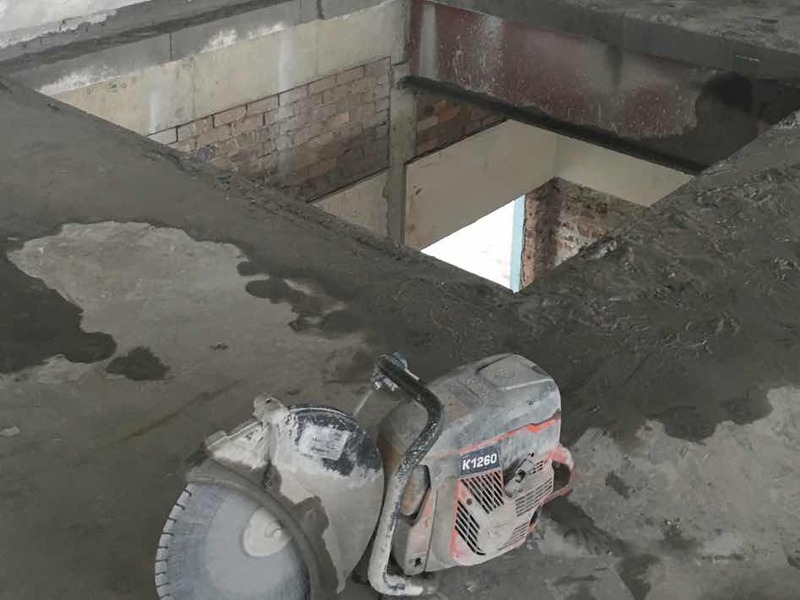 Preventative measures need to be put in place when undertaking any form of concrete cutting to reduce the risk of long-term health complications. What is in concrete dust? Silicon is the second most common element on earth after oxygen. It is contained in most rocks, sand, soil and plaster. Concrete, therefore, contains a good amount of silicon. When silicon is cut, crushed, drilled or ground it can produce silicon dioxide, often known as silica (respirable crystalline silica) better known as concrete dust. Why is concrete dust harmful to humans? When silica (concrete dust) is inhaled it gets trapped in the lungs as the particles are so fine. The trapped particles set off a bit of a chain reaction in the lungs as the body attempts to fight off these foreign deposits of dust. Prolonged or intense exposure to concrete dust can cause fibrosis of the lung making breathing difficult, reducing the quality of life and in some cases death. There a number of methods to reduce the creation of concrete dust which reduces the risk of exposure when working with concrete. A specialist dust extractor is fitted to the saw or tool to vacuum up the dust at the point of cutting. It is important to ensure the dust extractor is designed for the tool being used to it can effectively capture all the dust from the cutting surface. The dust is collected in a bag which can be safely disposed of later. Water suppression creates a wet cutting area so that the creation of dust is prevented during the cutting process. It is important to have a continuous flow of water during the cutting process and the right equipment or conditions to cope with water containment and concrete slag runoff on the worksite. To be used in addition to either dust extraction or water suppression safety methods. Respirators should meet minimum workplace safety standards and also be fitted correctly. The below video shows water suppression being used with a wall saw. To produce a proper finish and cut concrete safely and effectively specialist equipment and professional techniques applied. Concrete cutting is, therefore, best left to the professionals.